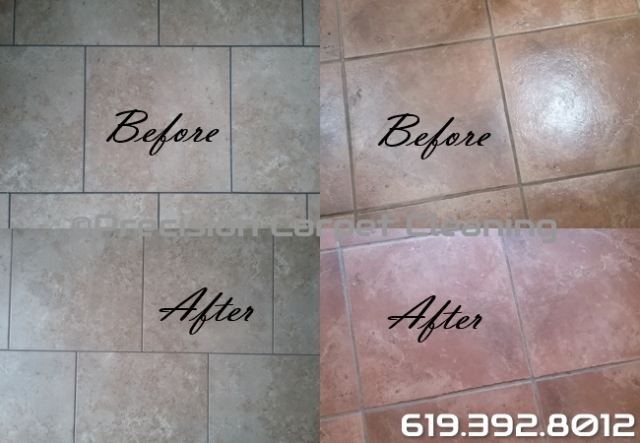 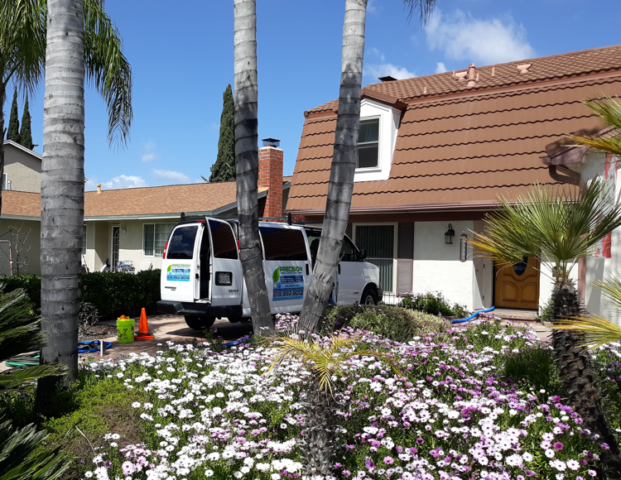 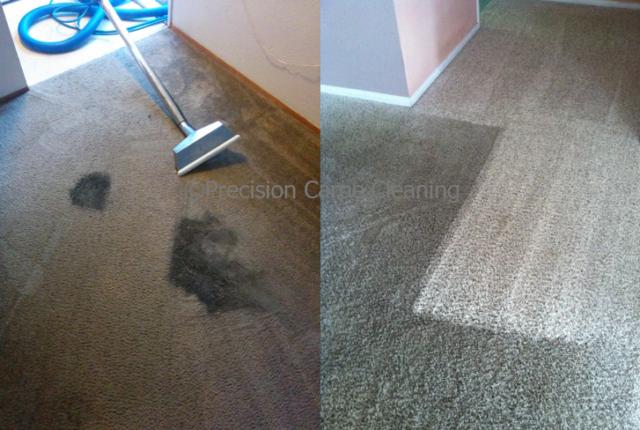 Below are some residential before & after picture results. 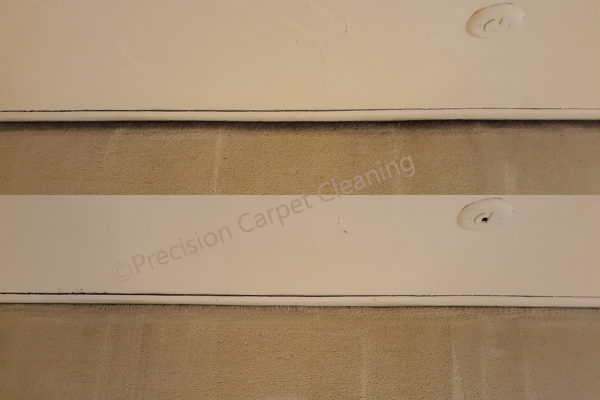 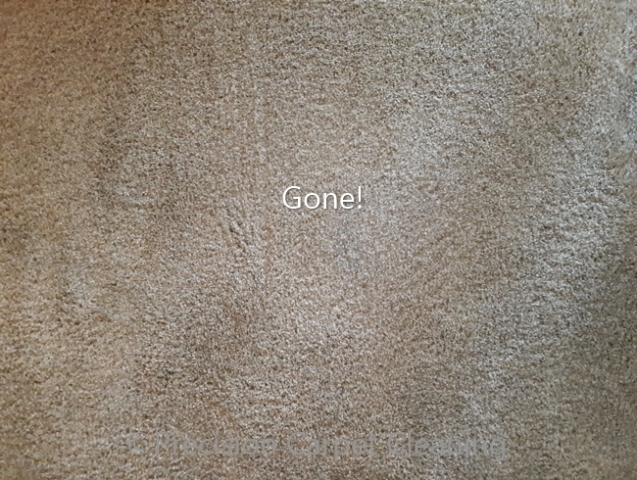 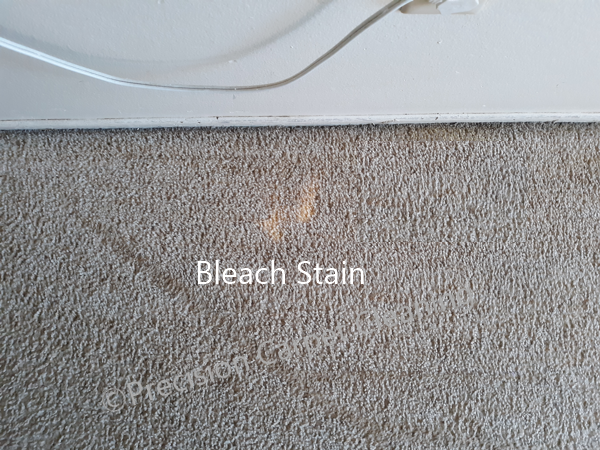 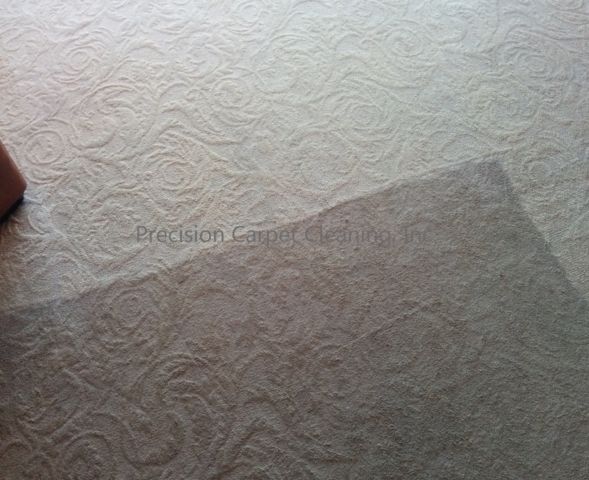 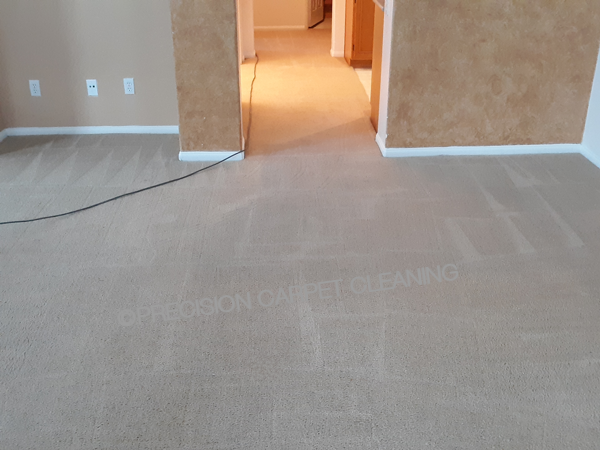 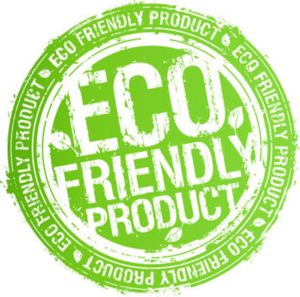 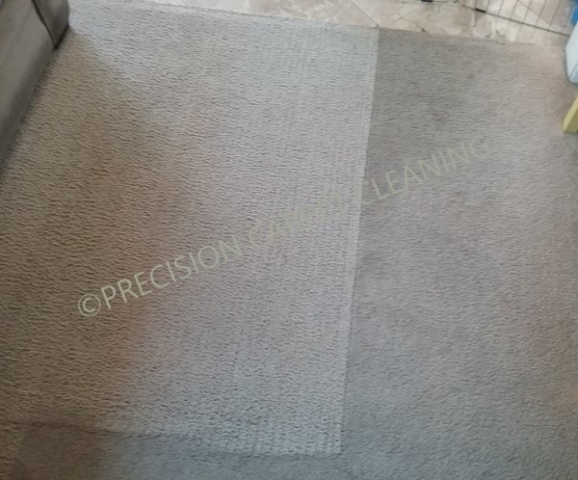 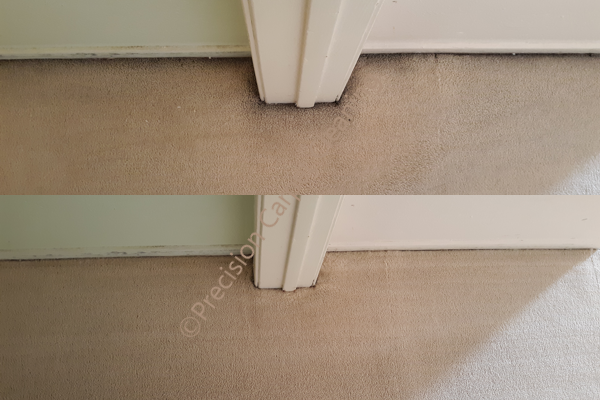 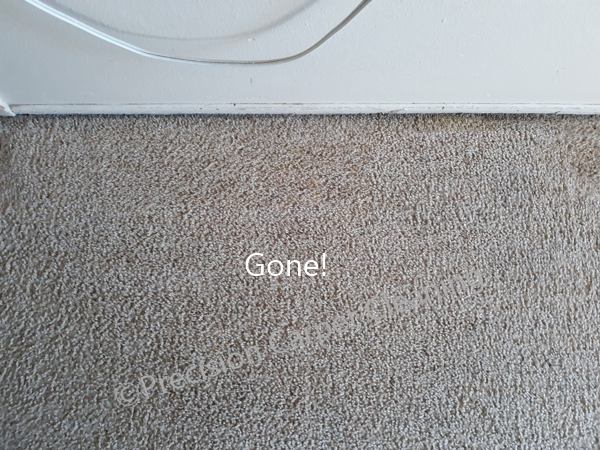 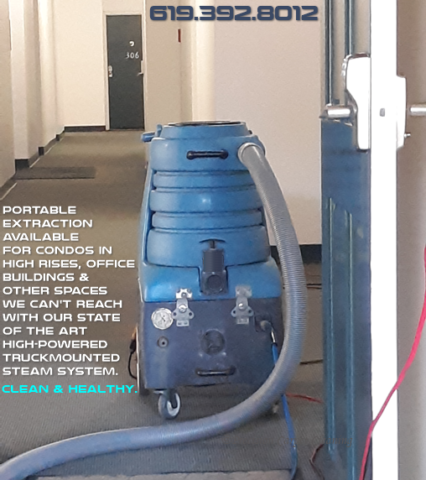 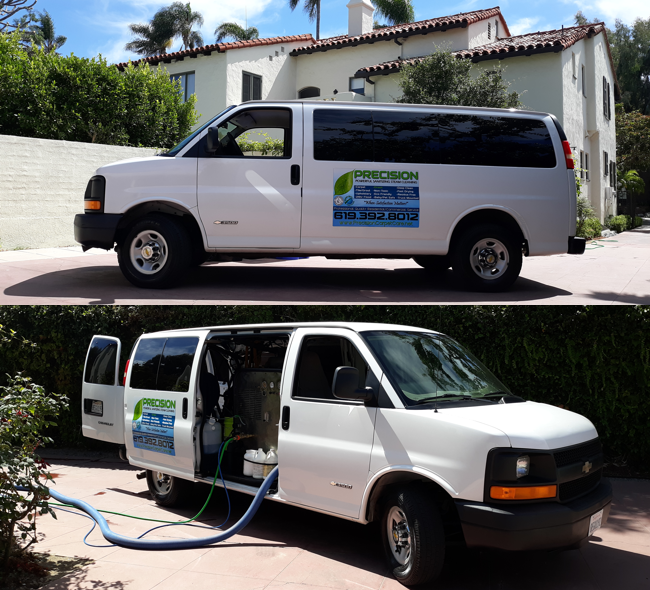 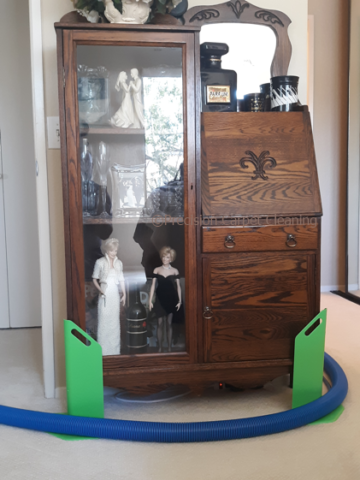 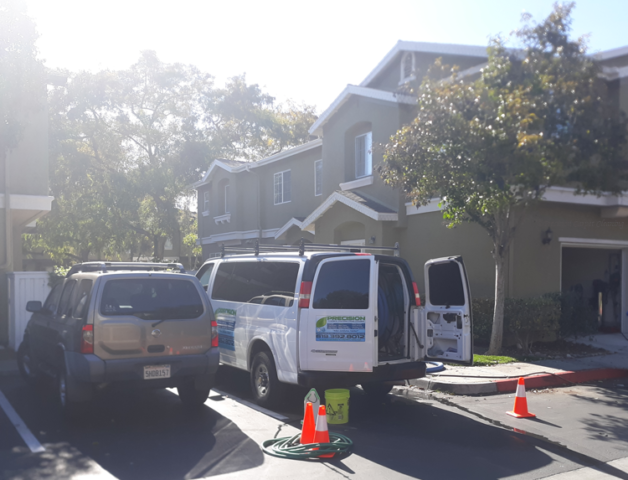 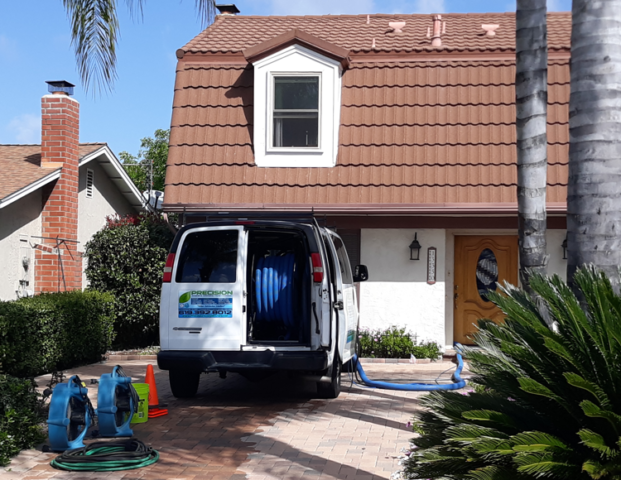 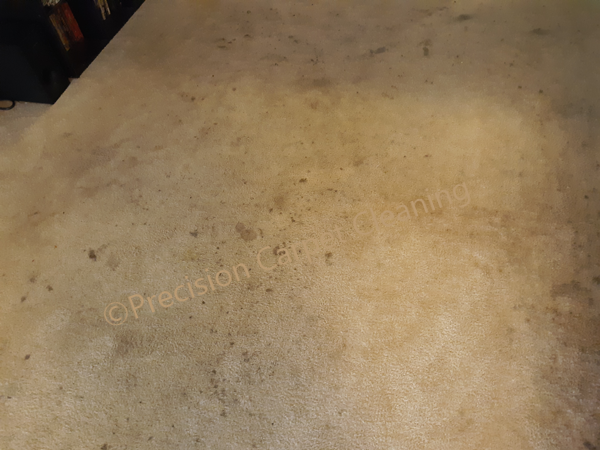 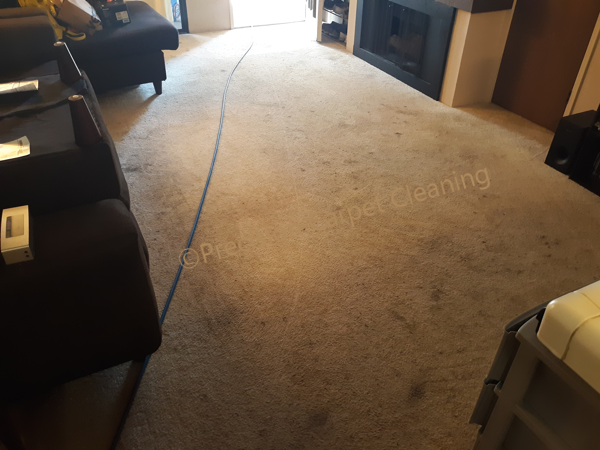 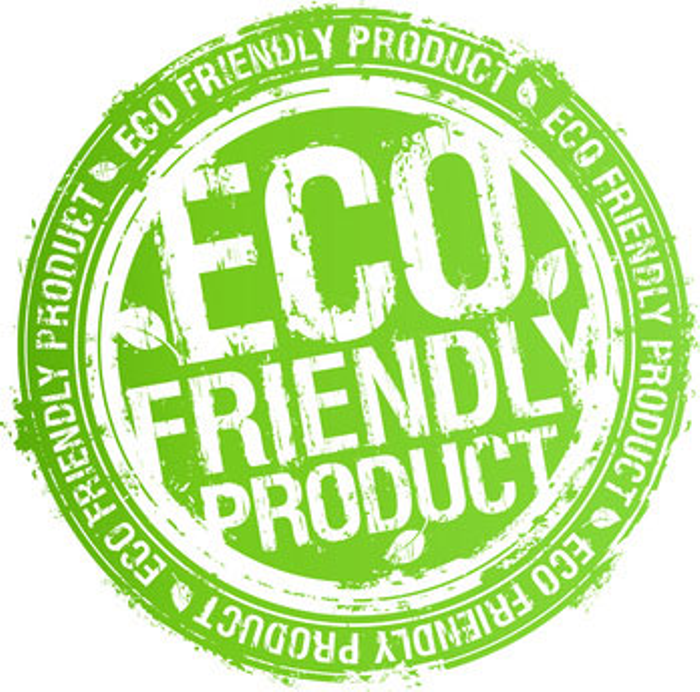 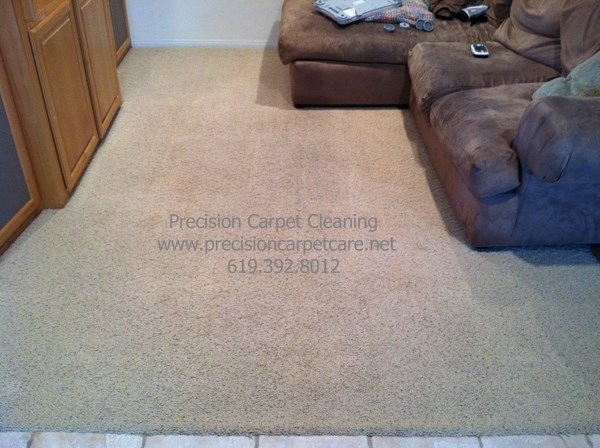 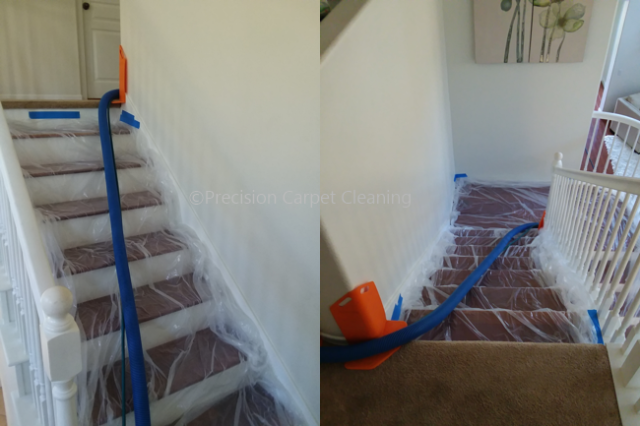 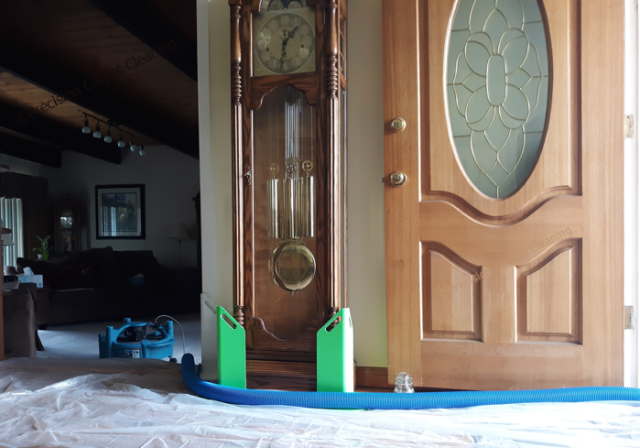 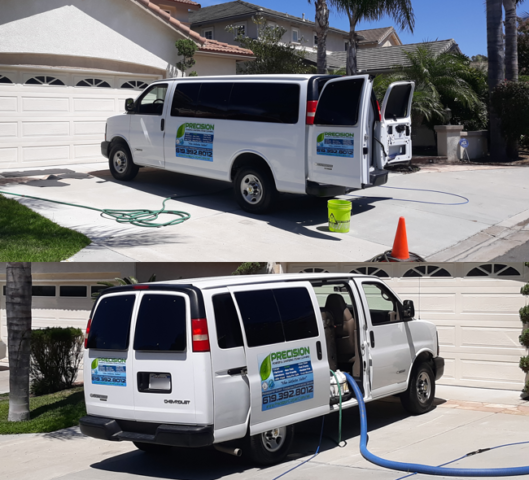 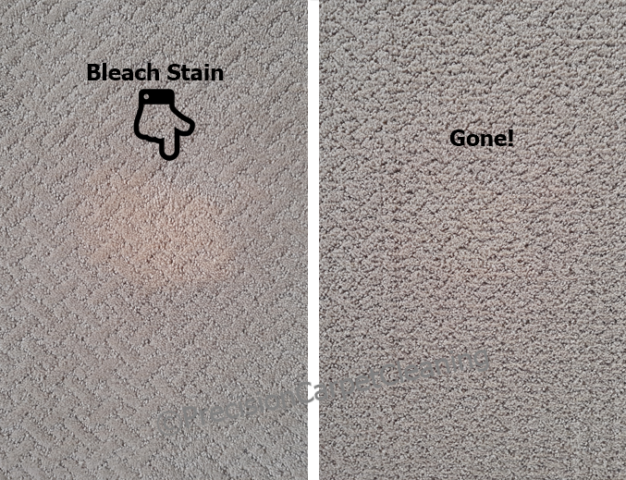 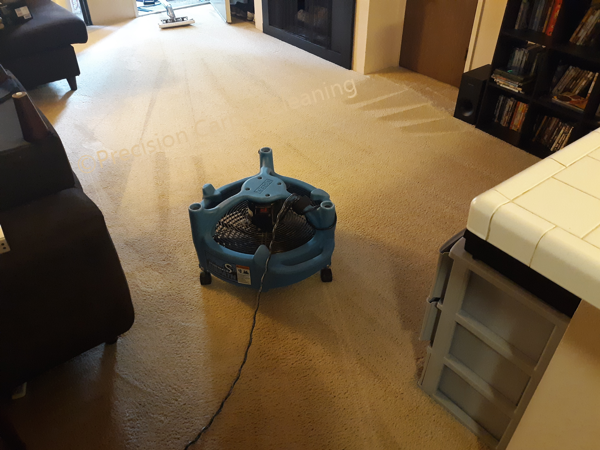 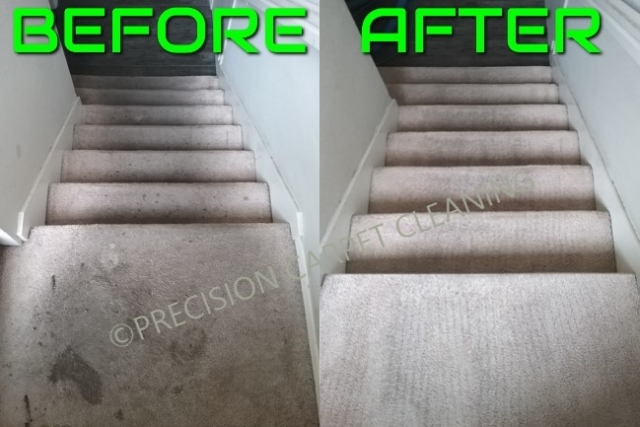 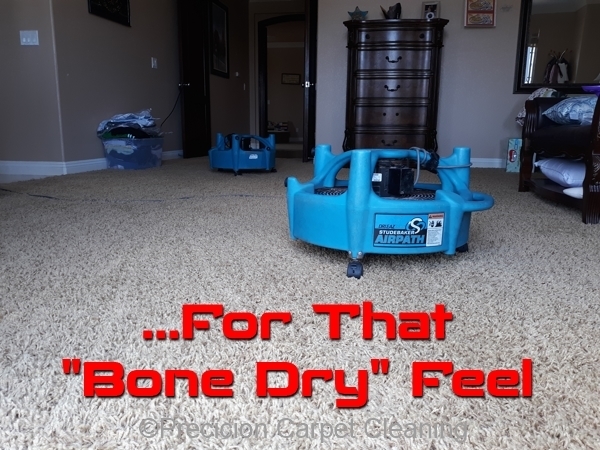 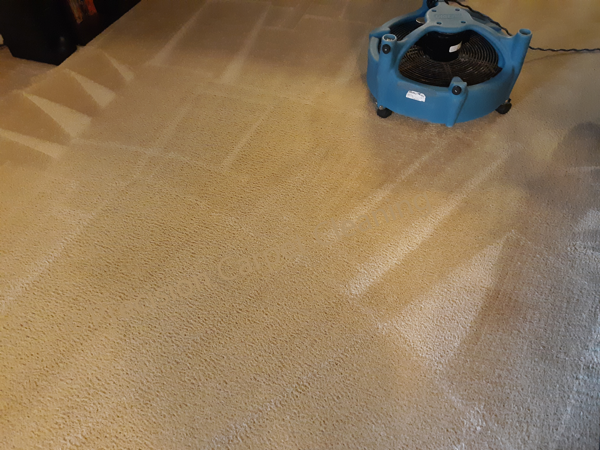 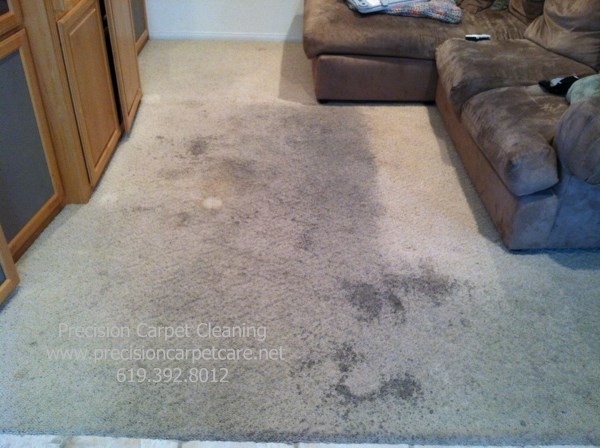 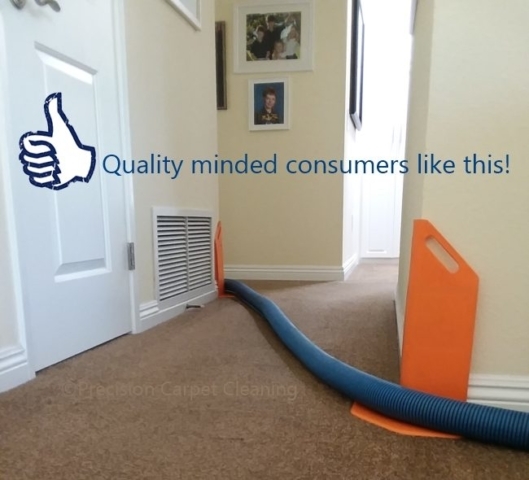 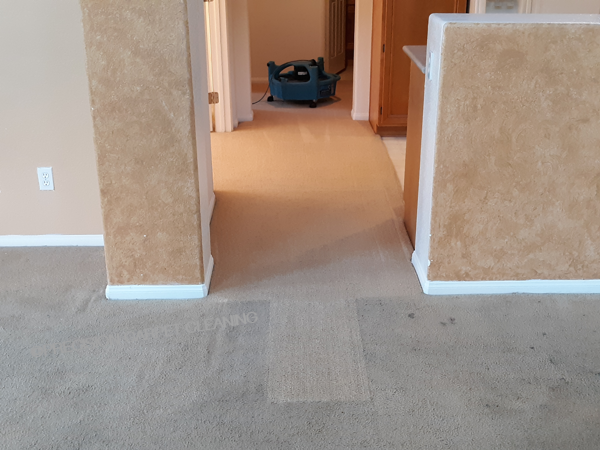 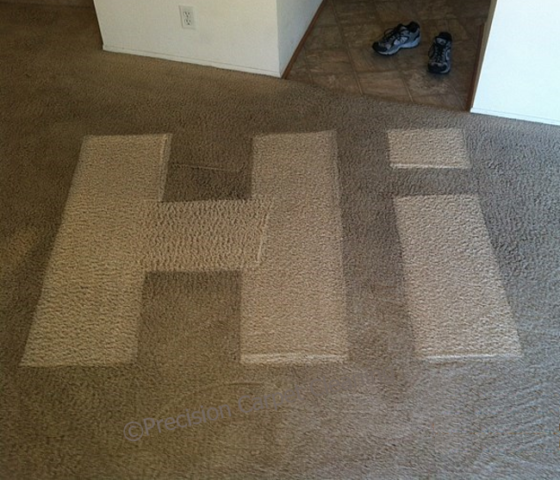 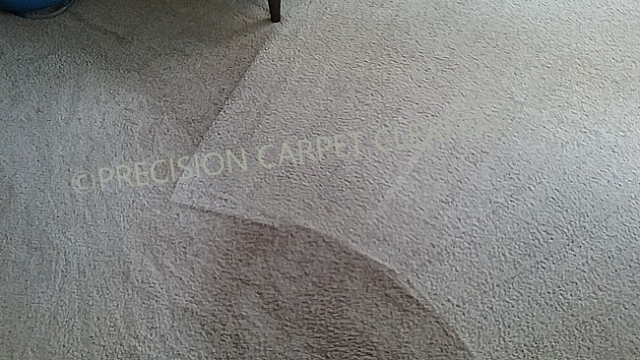 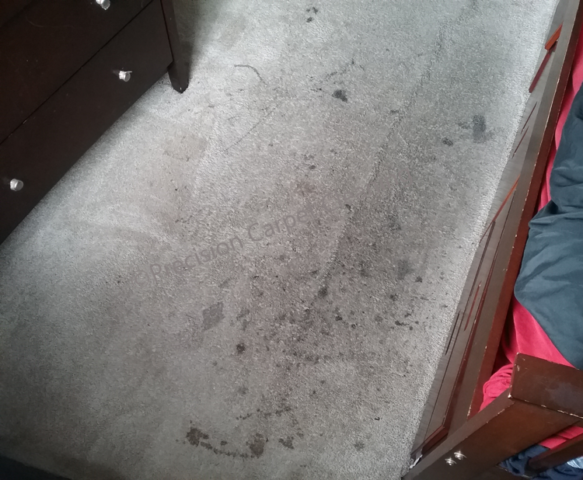 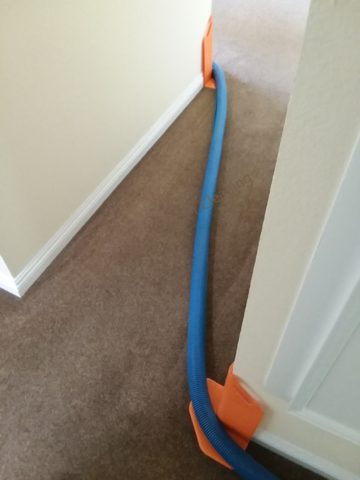 Some of these jobs were a bit more challenging than others due to specific factors such as type and level of dirt & grease, time left without cleaning, and of course type of material carpet is made of. 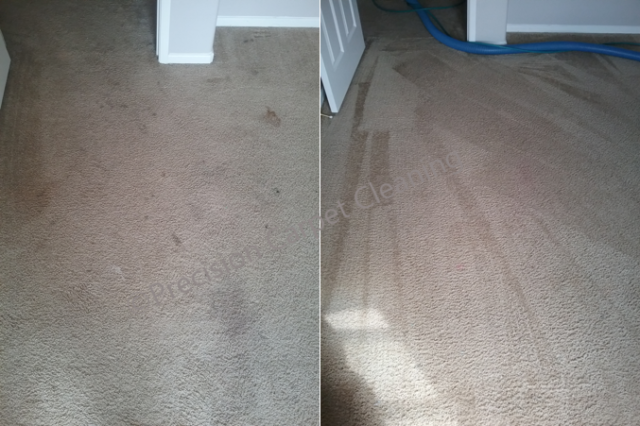 All of these are realistic factors, but we were up to the challenge.